(Co-curated with Davianna Pōmaika‘i McGregor, PhD, Hardy Spoehr, and Maile Taualii, PhD, MPH. 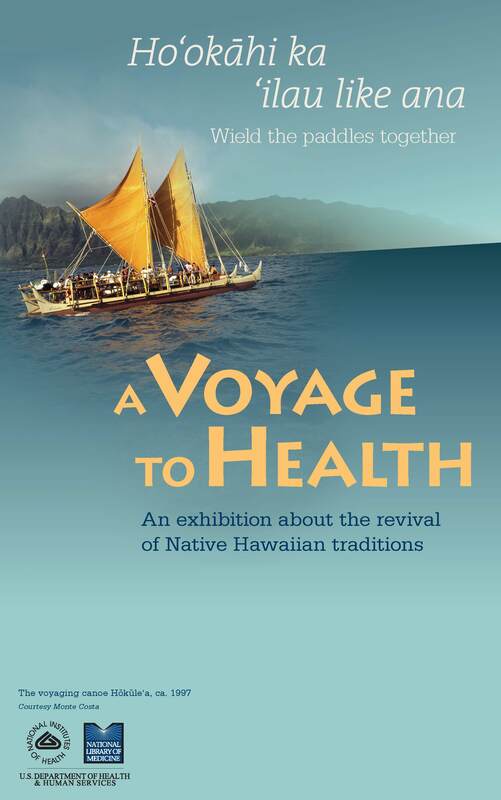 The ancient arts of navigation and voyaging that brought the people of Hawai‘i to their island homes are being revived. As part of a wider movement to reintroduce traditional ways, Native Hawaiians are mastering the knowledge and skills of their elders. By restoring their heritage, this new generation of voyagers seeks to heal the people. 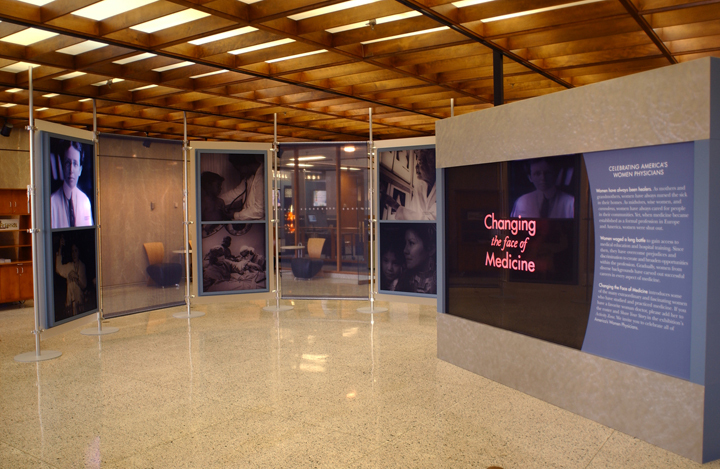 This exhibition was launched at the National Library of Medicine in 2010 and has since toured the USA and Argentina. 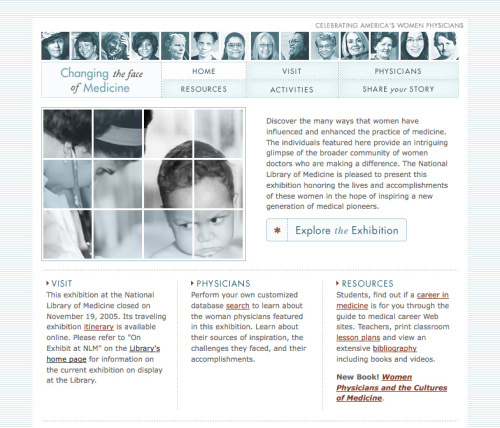 Visit the exhibition website to view the digital version and access educational resources for high school and university students.